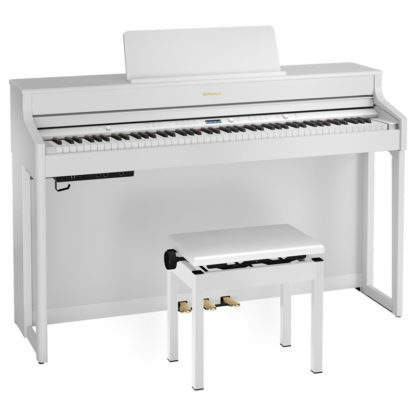 The affordable Roland HP702 brings style and premium piano performance into your home. Practice at midnight, immersed in sound from the Headphones 3D Ambience feature. Wirelessly stream songs and app audio via Bluetooth or try the onboard tutorials and improve your playing skills. 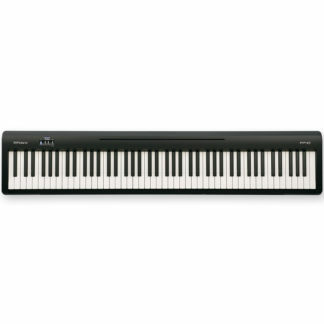 Whatever the musical scenario, the HP702 delivers a superior piano experience—for far less than you think. Stylish cabinet design with a compact footprint With the Roland HP702. The compact Roland HP702 fits in any living room or apartment, complementing your décor with its clean lines, natural finish, and sleek curves. Traditional and timeless with a contemporary twist, the versatile HP702 makes a stylish statement without shouting. Available in charcoal, dark rosewood, light oak, and white finishes. 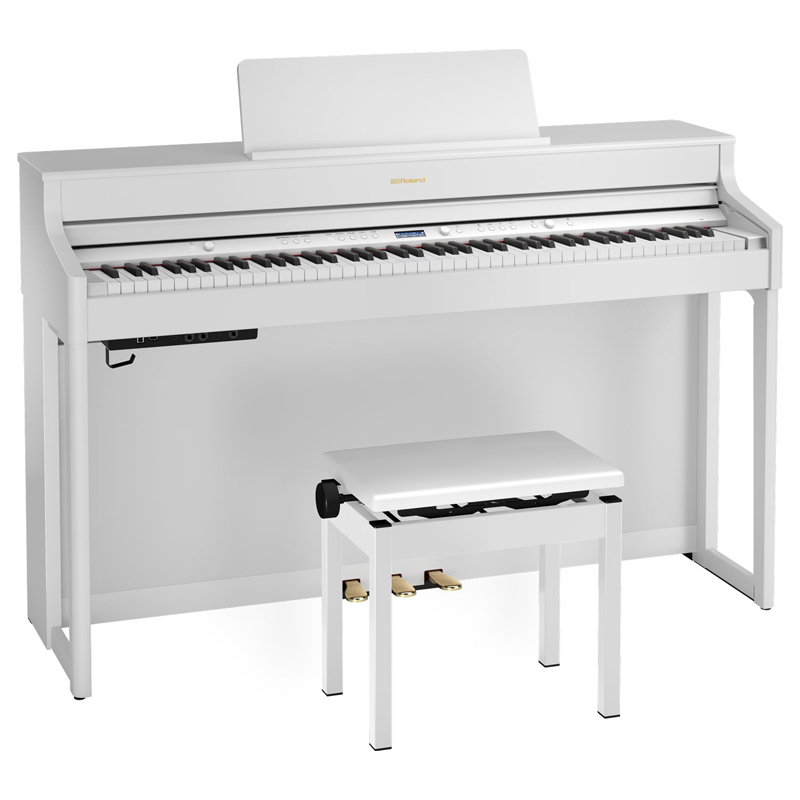 An HP700 piano can be the centerpiece of a room—or so discreet you hardly know it’s there. For silent practice day or night, connect headphones and enjoy immersive sound that won’t disturb your family or neighbors. For interactive study, wirelessly connect the piano with your smartphone via Bluetooth® and play along with your favorite tunes or sharpen your skills with online tutorials. For performance, adjust the volume-controllable internal speakers to fill the room with music. 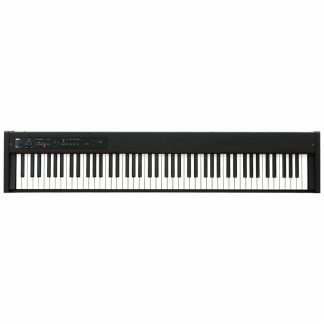 And when you’re not playing, you can use the Roland HP702 or HP704 piano as your home entertainment system, streaming music with clear, detailed highs and rich, powerful lows.